Clybourne Park spans two generations fifty years apart. In 1959, Russ and Bev are selling their desirable two-bedroom at a bargain price, unknowingly bringing the first black family into the neighborhood (borrowing a plot line from Lorraine Hansberry's A Raisin in the Sun) and creating ripples of discontent among the cozy white residents of Clybourne Park. In 2009, the same property is being bought by a young white couple, whose plan to raze the house and start again is met with equal disapproval by the black residents of the soon-to-be-gentrified area. Are the issues festering beneath the floorboards actually the same, fifty years on? 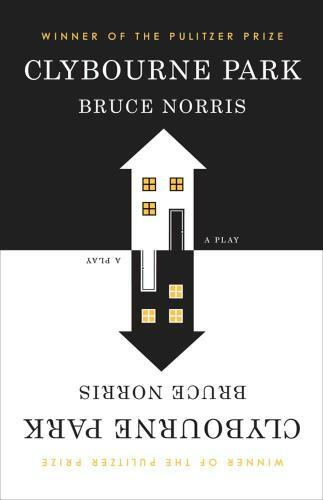 Bruce Norris's excruciatingly funny and squirm-inducing satire explores the fault line between race and property. Clybourne Park is the winner of the 2011 Pulitzer Prize for Drama, and the winner of the 2012 Tony Award for Best Play.